Let Michigan Timber and Truss do “the heavy lifting for you” with a pre-fabricated building that you can assemble on your foundation. We will provide the walls and trusses to make assembly quick and easy. We’ll build the trusses, and wall panels and deliver to your site for you and your buddies to assemble in one weekend. 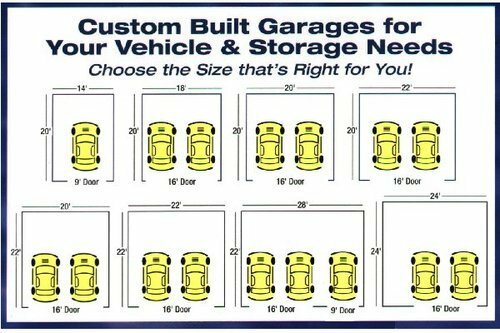 Provide a few details about your garage building project, and we'll provide a quick estimate and help you get started. What companies have supplied the products currently used/on-site? i.e. Wall Panels/Floor Trusses? Submitting this form will subscribe you to the Michigan Timber & Truss Email Newsletters.